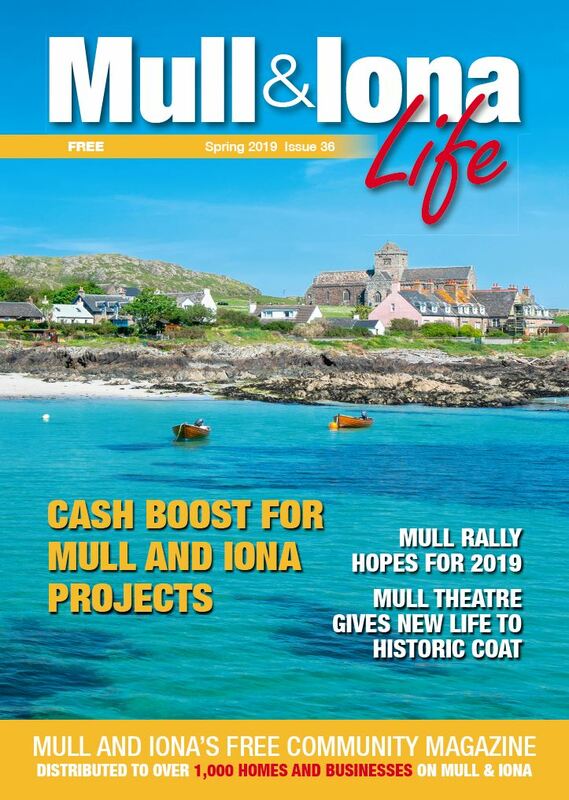 The Spring issue of Mull & Iona Life is packed full of great reads, including Cash Boost for Mull and Iona Projects, Mull Rally Hopes for 2019, Mull Pupil turns Teacher and Club has Focus on Rewilding Mull. This month’s West Coast Review is packed full of great reads, including Oban Mountain Rescue get Ready for Summer, Easter Feis at 25, and Life Through the Lens from 1969. This month’s West Coast Review is packed full of great reads, including Keep Oban beautiful join the spring clean, Oban and Lorn Lions, and a 20-page BID4Oban special. The Autumn issue of Mull & Iona Life is packed full of great reads, including Mull Mod’s 80th anniversary, Ulva Ferry project and Discovering why Basking Sharks come to Scotland. The February edition of your community magazine.